Looking for those chill house vibes to get you right and ready for the day? If so, you’re in the right spot. German DJ Christian Laurien dropped his monthly mix for May 2015 and it’s got everything that you’re looking for to get you in the mood for those late spring and early summer vibes. Dropping a new mix every month, May’s version is a collection of smooth beats, chill vibes, and choice tracks – all pulled together into an impressive by his intuitive style behind the decks. It’s smooth, its flawless, and it’s sure to leave you moving, grooving, and wanting more. Ranging from melodic and deep house to a borderline tropical sound, Christian seamlessly weaves each track together with the ease of a seasoned veteran. If you haven’t listened to Christian Laurien before, do yourself a favor and check out his tunes. 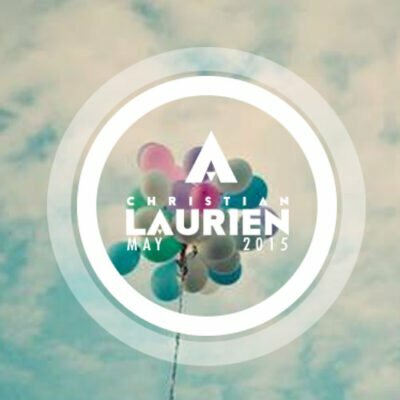 Throw this mix on your stereo and let the music wash over you, listen to Christian Laurien’s Mix for May 2015 and grab the free download below!